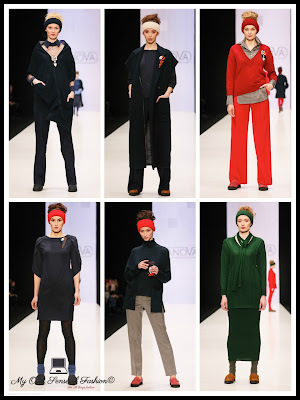 Mercedes-Benz Fashion Week Russia wrapped up last Wednesday and took place at the Moscow Manege’ in Moscow. 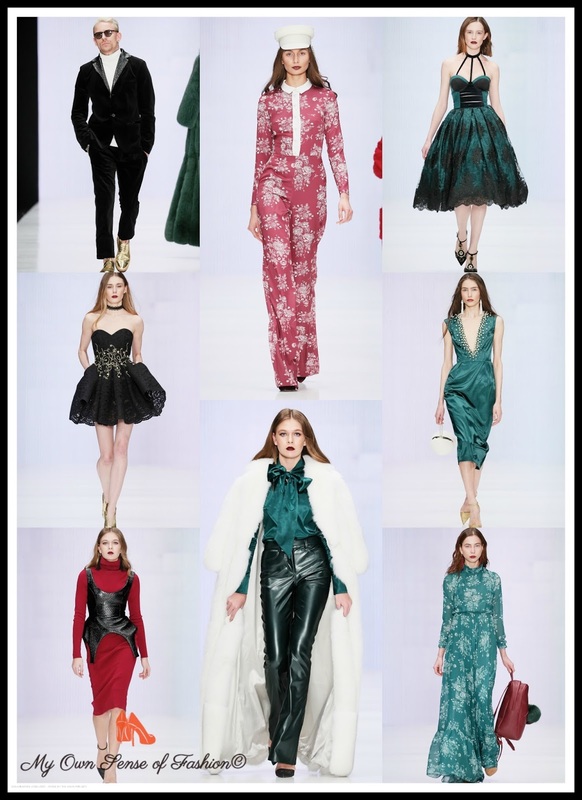 Now in the 32nd season, it consisted of several collections from the upcoming fall season. Inspiration came from various places such as childhood favorite toys (Barbie and Hot Wheels) to even the Periodic Table. The week closed out with Igor Chapurin Pre –Fall 2016 collection. 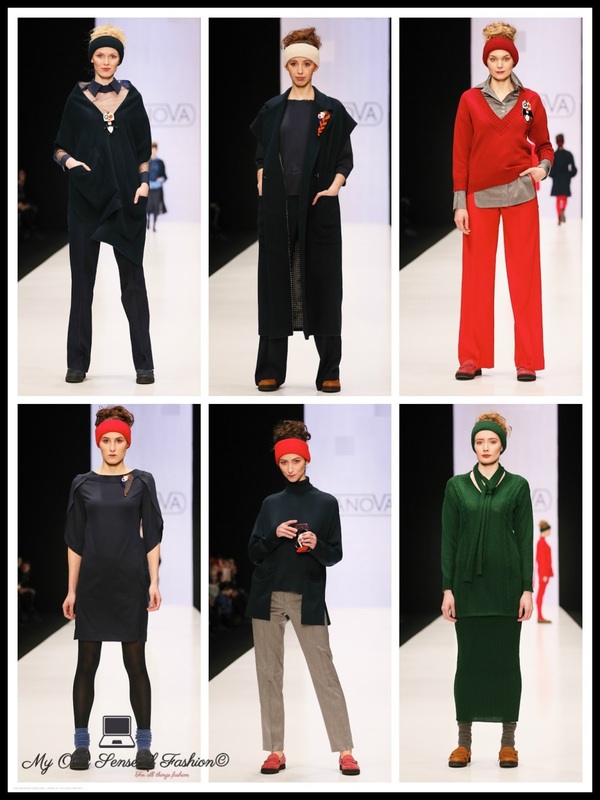 Check out some of the collections to see what Russian fashion will have in store come fall. 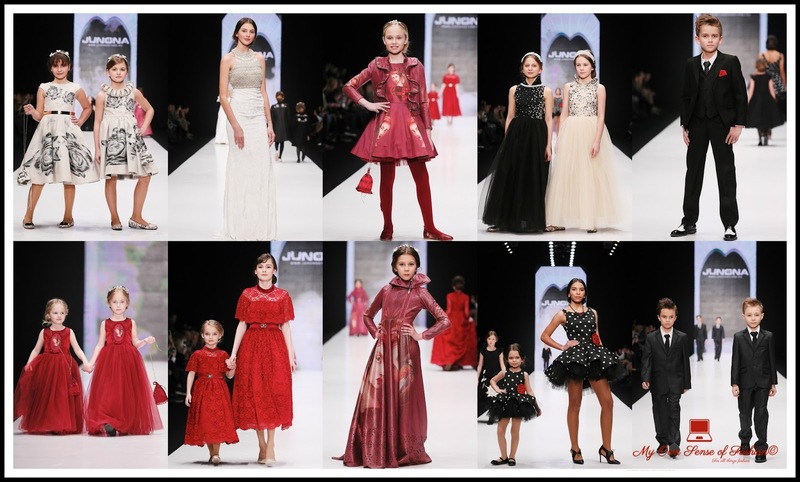 This collection includes outfits with Pavloposadsky themes and paradise flowers, mermaid dress as if made of fluid gold, romantic Gothic of the evening gown. 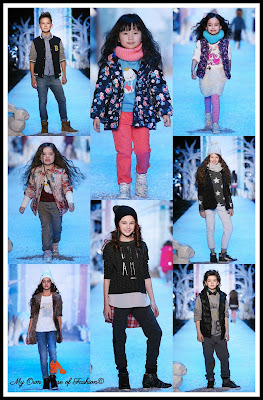 Sophie, Ballet Dream, Rose Queen, Winter Roses, Poppy for all ages of girls and The King´s Play for boys and teenagers. Ruffles and floral prints about employed for the designer’s fall collection. 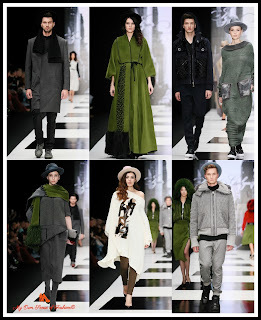 I also enjoyed the use of denim and knit neutral tones for several of the looks. It was all about the winter feel for this collection. Quilted coats, knitted sweaters, over sized puffer jackets, and vests help communicate this particular season’s vibe throughout the show. 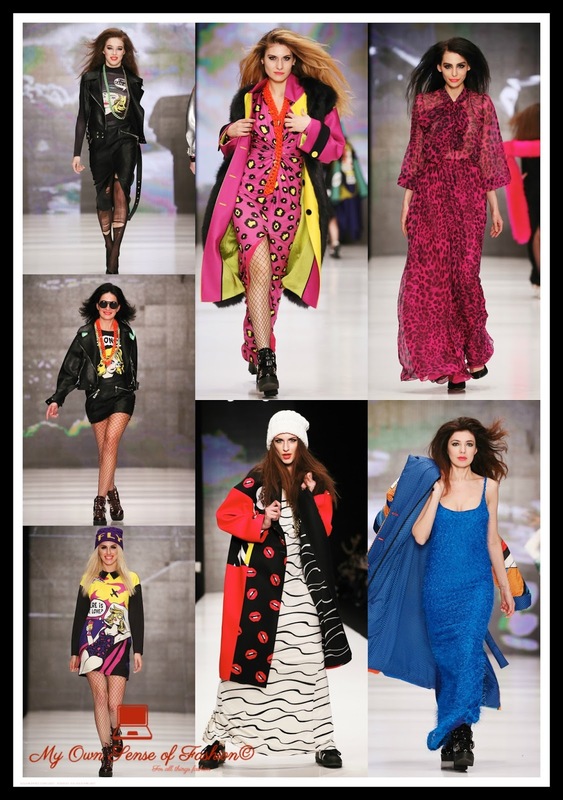 This was one of our favorite collections particularly for the use of lips and Pop Art element. The designer’s signature prints and use of fluorescent color really allowed this collection to a memorable one. 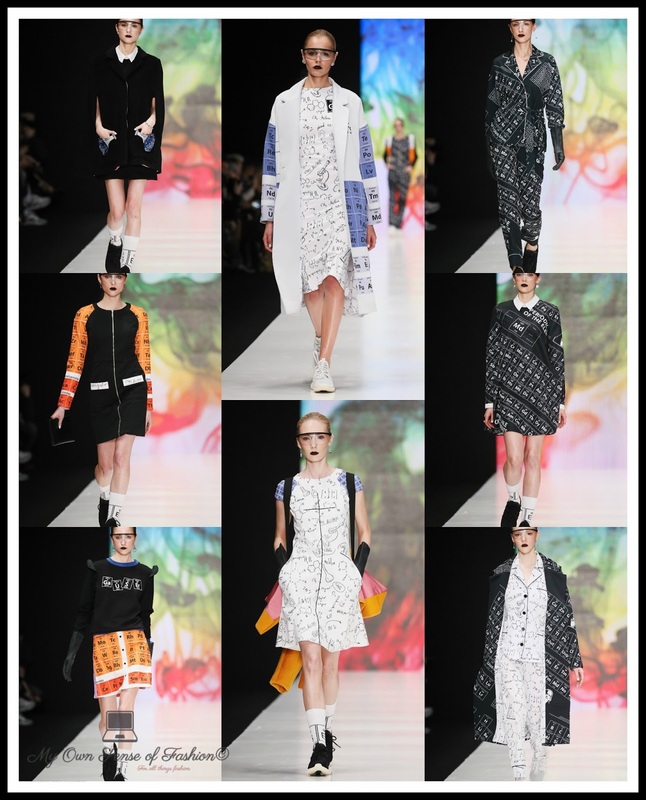 Science meets Fashion for this collection particularly the periodic table. Now Chemistry wasn’t a favorite class of mine, but I will make an exception. It was nicely carried out. 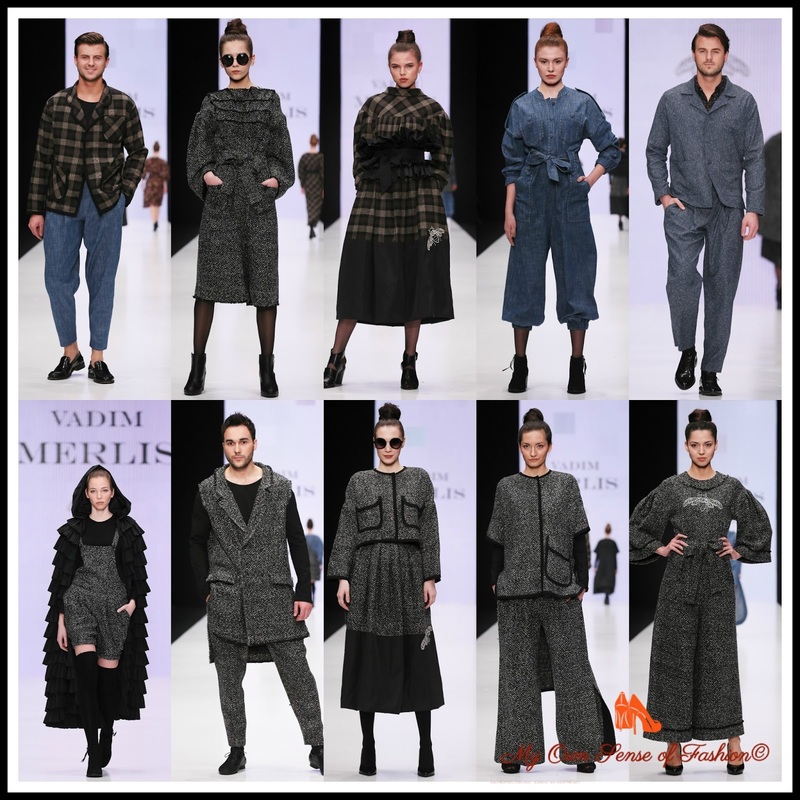 The designer continues to look towards her home country of Russia for inspiration when it came to the theme for this collection. This time around she chose to focus on the royal traditions. 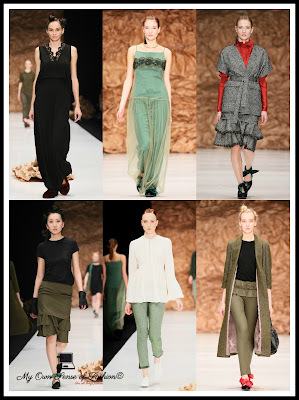 Ladies, if you gravitate toward feminine looks then this collection is the right one for you. Whether you are heading to a day at the office or a night out with the girls you have plenty choices to choose from. Here, you have another collection that decided to play up the royal theme with the own unique twist. Of course, the standout accessories to me would have to be the hats. I am a big fan and wearer of hats. Chapurin Pre- Fall 2016 is named SENSE 9.0. 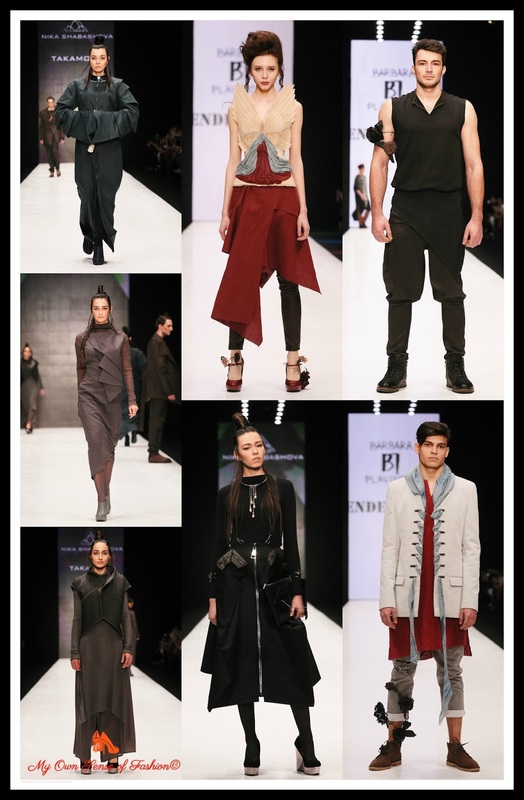 The collection is the mixture of feelings and emotions associated with the 90’s. Another season is in the books. Which collections were your favorites? Let us know in the comments. 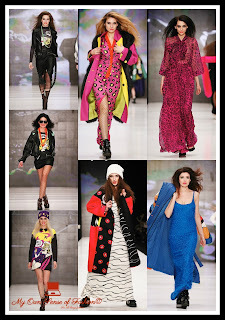 As always stay tuned to My Own Sense of Fashion for our new fashion week review and the latest in global fashion. If it is happening in the fashion world you can find it on My Own Sense of Fashion. 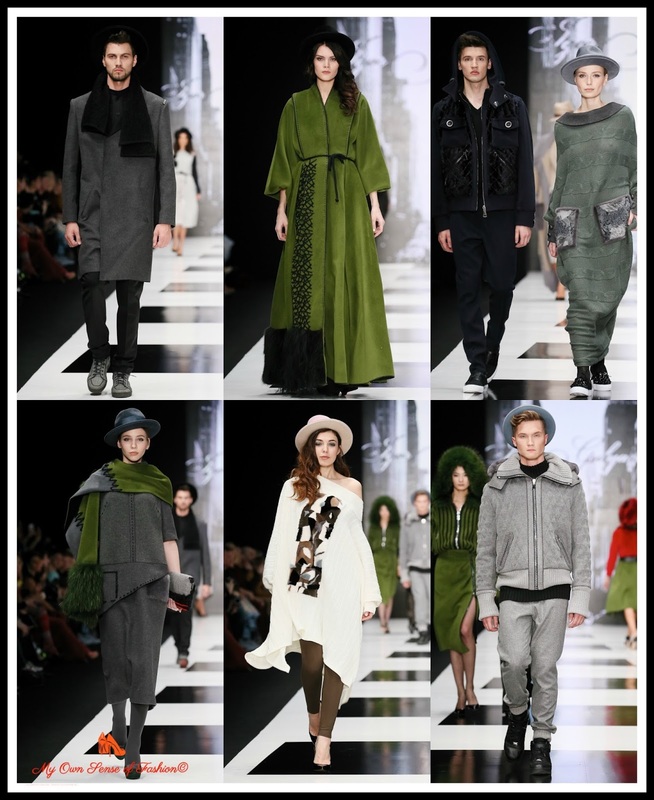 All images /information appear courtesy of Mercedes-Benz Fashion Week Russia , Vogue Russia, and Artefact Agency.